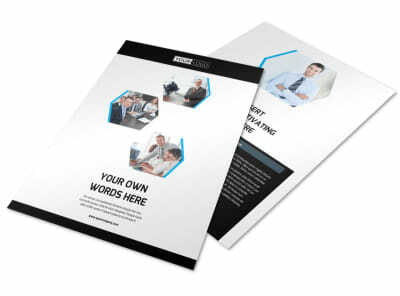 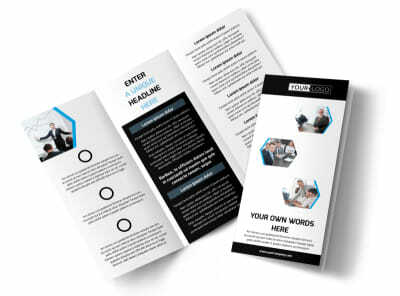 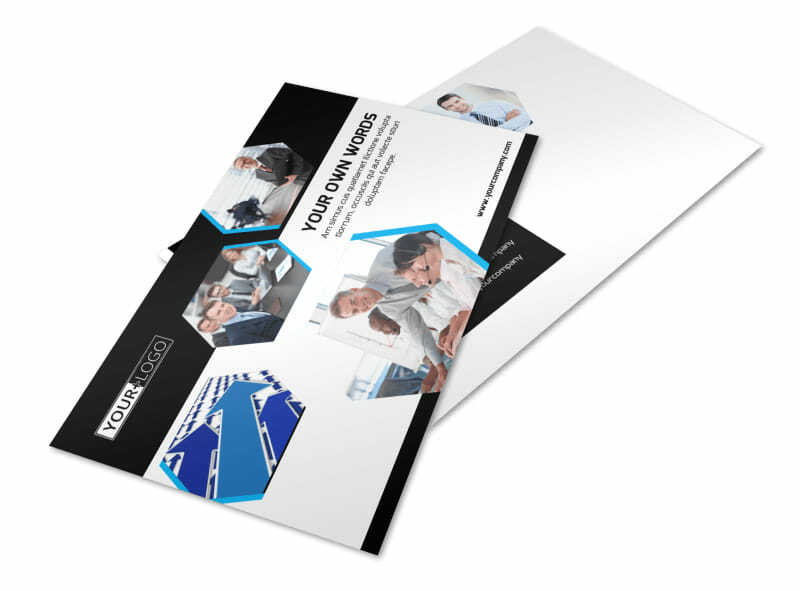 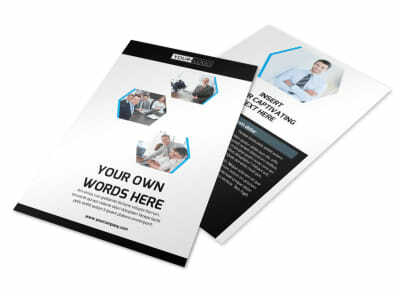 Customize our Elite Business Consulting Postcard Template and more! 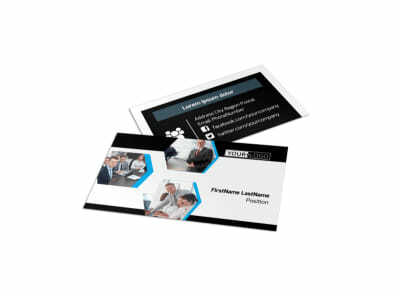 Target the businesses in your demographic with info on why you are the best at what you do with elite business consulting postcards customized using our editor. 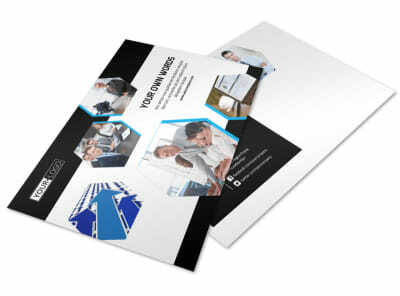 Pick a template from our inventory, and then add photos or graphics to get your postcard noticed in the incoming mail. 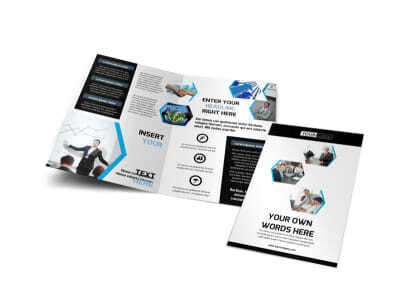 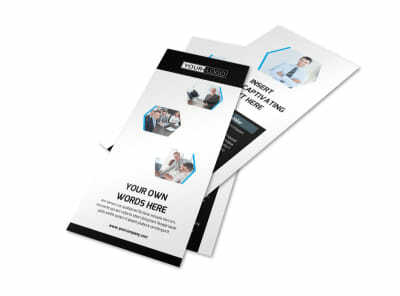 Add text describing your services or offering a free consultation, and then print your postcards from your own printer to get them in prospective clients hands right away.